Waves breaking on granite boulders in beach of Anse Lazio. Island of Praslin in Seychelles. 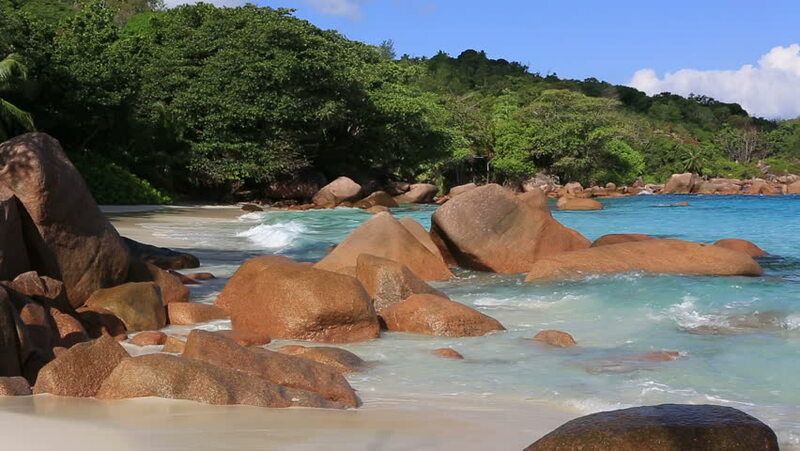 hd00:23Beautiful Indian Ocean on the beach of Anse Lazio. Island of Praslin in Seychelles. hd00:07 river flows over rocks in this beautiful .selective focus. hd00:24Beautiful beach Anse Lazio. Island of Praslin in Seychelles.